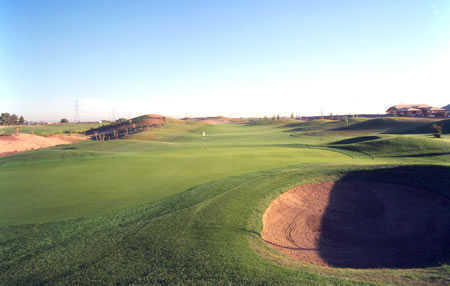 Coldwater Golf Club sprawls across a unique terrain that provides the course with plenty of deep swales and rolling hills. 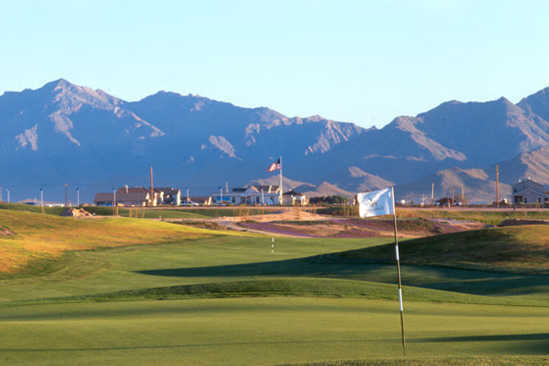 Scenic mountains serve as the backdrop for most of the holes. 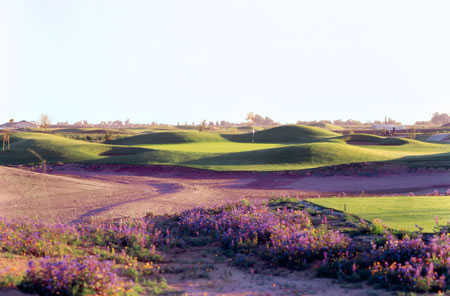 Meandering desert washes come into play and the natural contours of the land helped determine the placement of the sand bunkers. 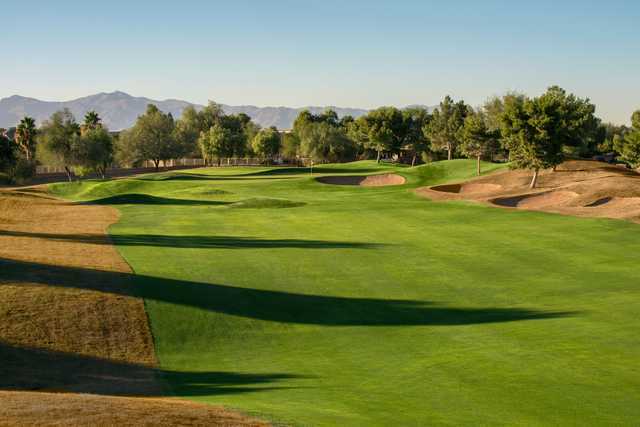 Slopes and mounding were cleverly shaped to have a bowl-like effect along the perimeter of the fairways and the large, undulating greens are often double or triple-tiered. There isn't much water on the course but it does come into play on one of the most memorable holes, the scenic par-3 eighth. 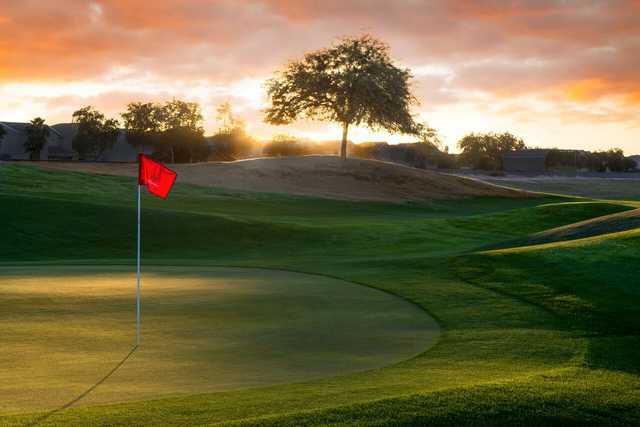 There are many ways to play each hole, with risk-reward opportunities that will appeal to more advanced players while still being forgiving enough for high handicappers. 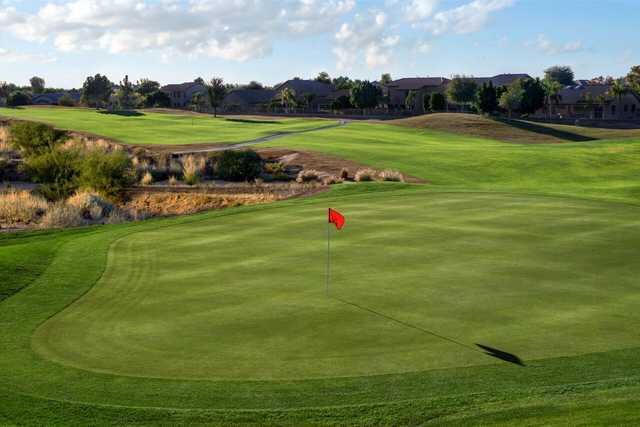 Played 3-23-18 and the course was in great shape. 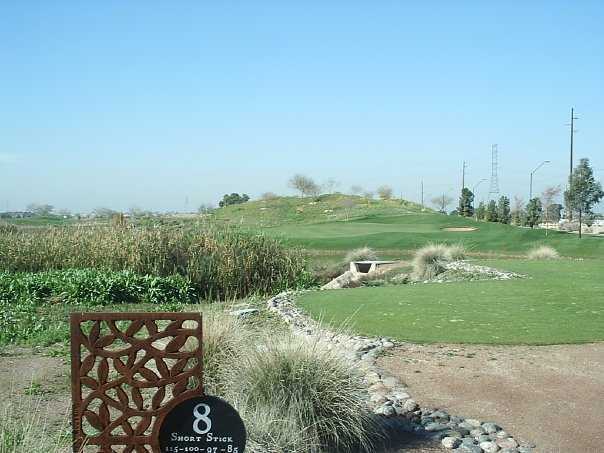 Good course for all handicap players. Great customer experience, everyone friendly and helpful..Will for sure play this course when we return in November. Played this course a couple weeks ago. Most of it is in good condition-couple of dry spots and a couple wet spots but overall good. No problems on the greens either. A play again course. 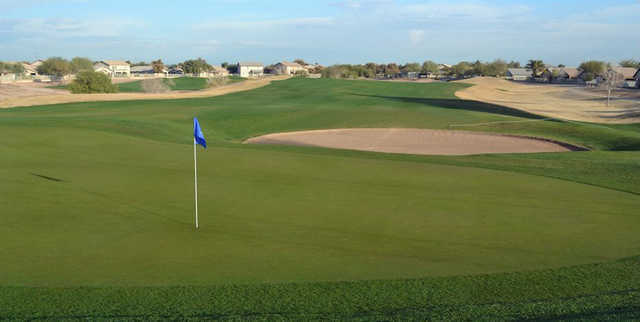 The course was in great shape and the greens were excellent, with a faster speed than most public layouts. The pro shop staff and the head pro were extremely accommodating. I now try to play there at least once a month.